A new poll of 2,000 adults has revealed that men start finding clothes shopping trickier at the age of 37. 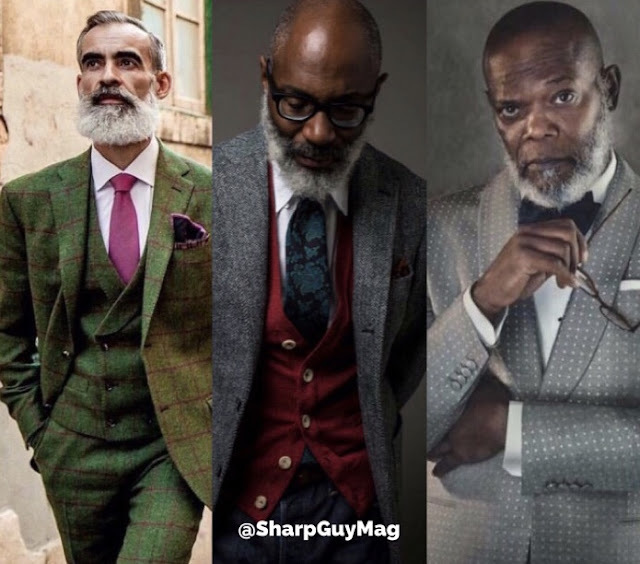 According to the study, at this age, men start to feel like they can no longer wear the clothes they used to and simply stick to 'what they know'. The study, commissioned by VoucherCodes, also found that, the average man spends a total of £14,210 on clothing in their lifetime and wastes a total of £2,292 on pieces which end up in the bin or the local charity shop. Two-thirds of adults, men and women, said they were too embarrassed to wear anything 'on-trend' and two in struggle to know what fits them.